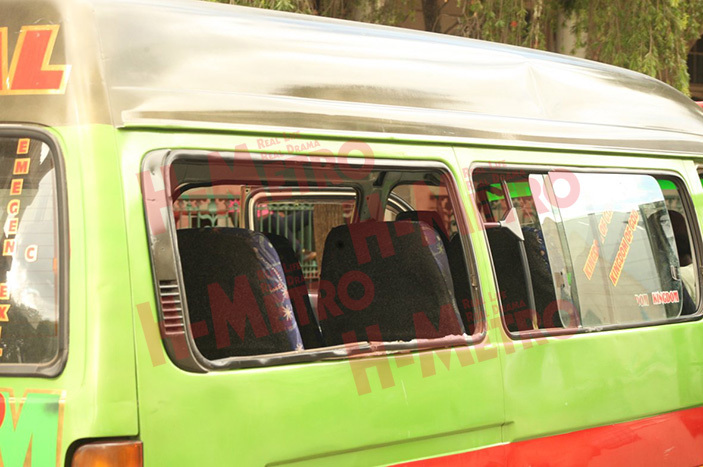 A suspected ‘bogus’ police officer who was clad in civilian attire yesterday left passengers scurrying for cover through windows after he threw a tear gas into a loaded commuter omnibus. The incident which left passengers traumatised and with torn clothes as they tried to escape through windows occurred at the intersection of Third Street and Nelson Mandela close to Parliament building. 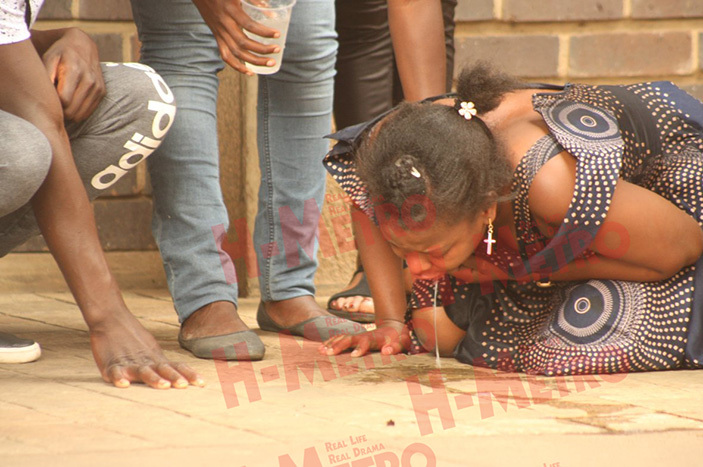 Children were among the most affected as they battled to breathe properly and vomited when H-Metro arrived at the scene. The cop, who didn’t identify himself escaped from the scene soon after heinous act. The commuter omnibus was heading to Mabvuku and it was reported that it operates along Robert Mugabe. 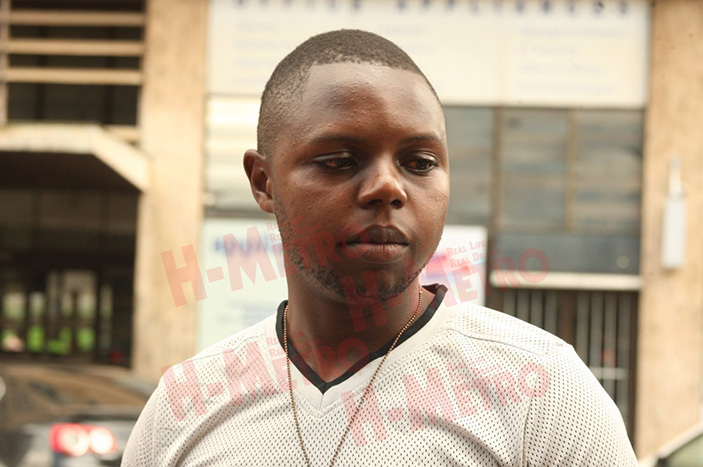 “Angoti I was under arrest and forced me to stop. 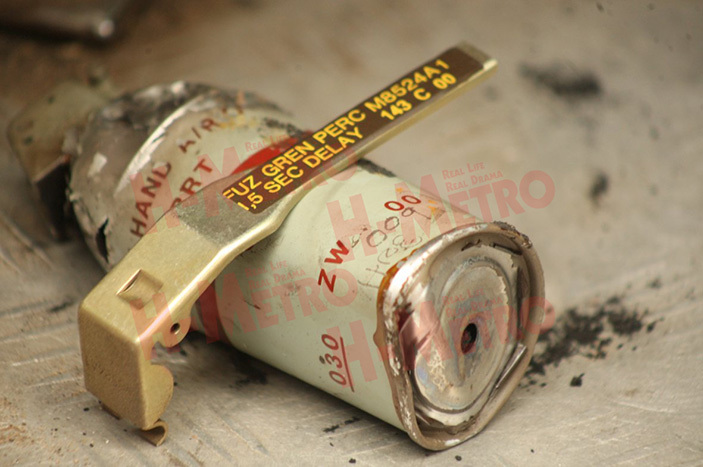 “He then threw the teargas at me before I even took his call and it then exploded that’s when I applied emergency brakes. “Upon realising that passengers shouted to stop before they got out of the kombi through the windows. 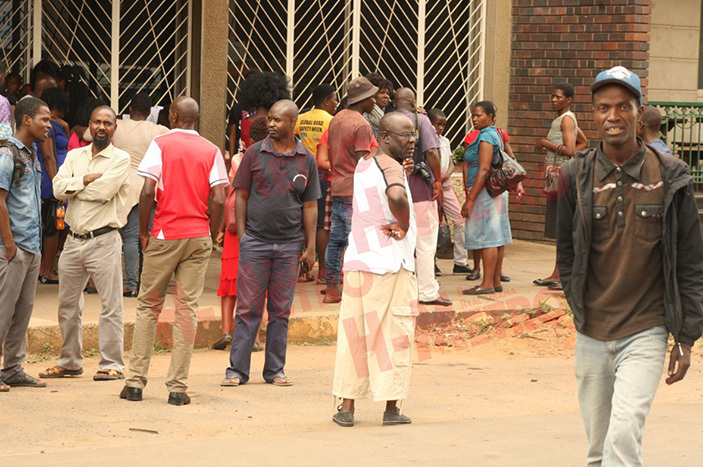 “Children inhaled the strong smoke as you can see and vamwe ndivo vari kurutsa ava, haana zvaambotaura zvizhinji, kuti imhosva yei, because ndanga ndisiri kumbotiza,” he said. “Ndatoshamisikawo kuti sei akanda teargas mukombi mune vanhu, anga atori nerimwe raasina kuvhura. “We all got surprised kuti ko mupurisa rudzii anokanda teargas mukombi iri kufamba, worse obva atiza. “Angobvisa kapin ndokubva akanda kunadriver before the smoke spread into the whole kombi; some passengers had to escape through the windows. “As you can see my pair of trousers are torn because I was trying to escape. However, some passengers said the cop was bogus. “How can a police officer threaten the lives of passengers in a moving kombi, we doubt if he a real police officer. “Why did he then run away if it was true that the kombi was under arrest,” asked an angry passenger. 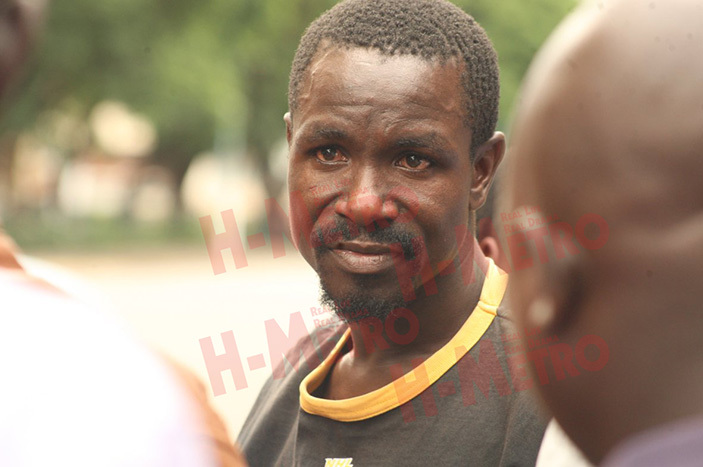 When H-Metro left the scene, police officers were attending to the incident with the Kombi’s windows shattered.